After the success of Perpetual Motion at Biennale Interieur 2016, Studio Dessuant Bone and Allaert Aluminium present the first in a new collection from their limited edition design range, A.D.B. 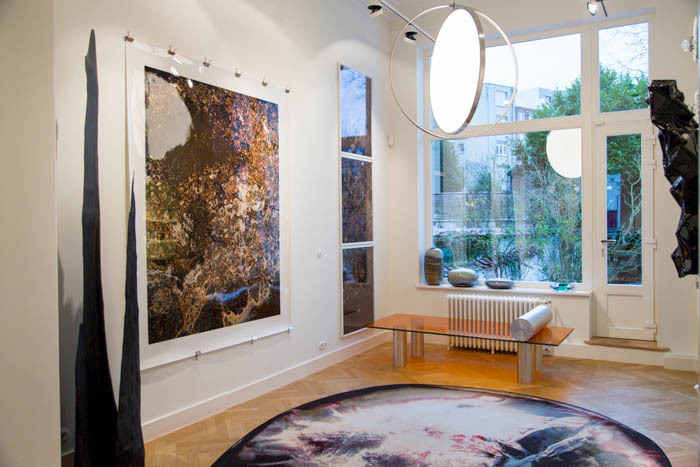 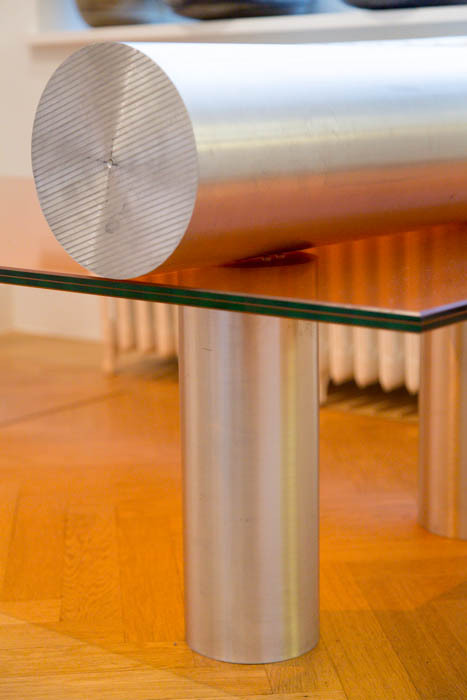 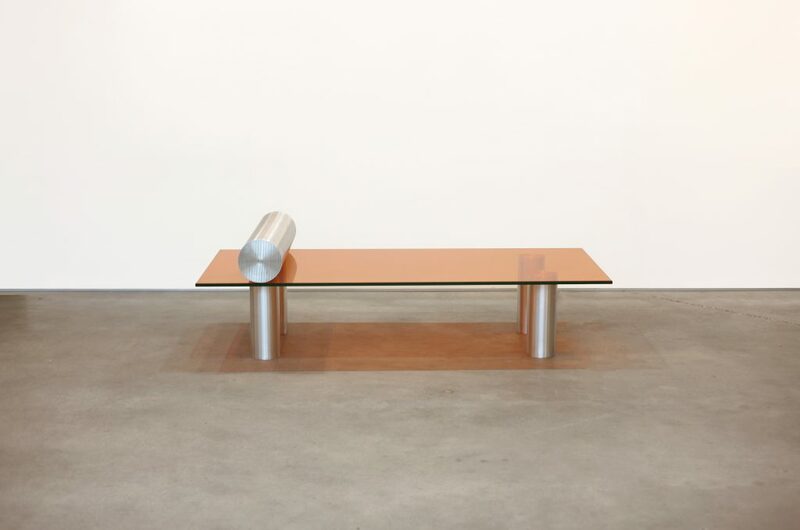 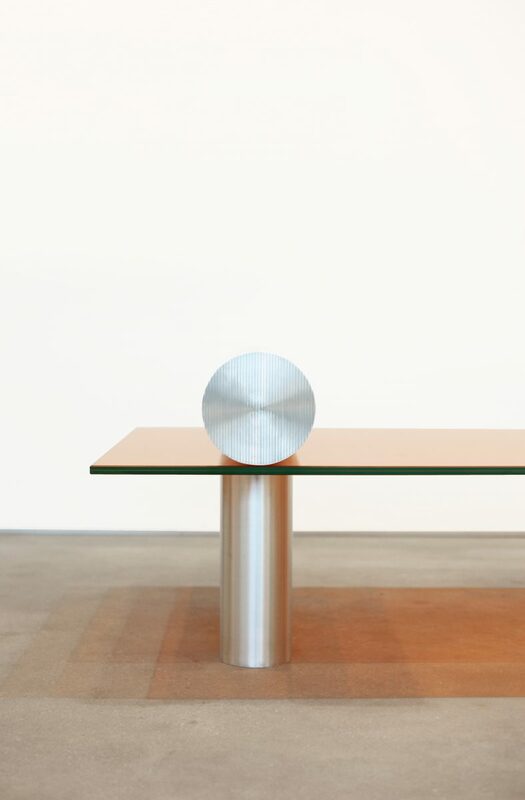 – using core materials of glass and aluminium ‘ The Day Bed ’ is handmade in Kortrijk, Belgium. 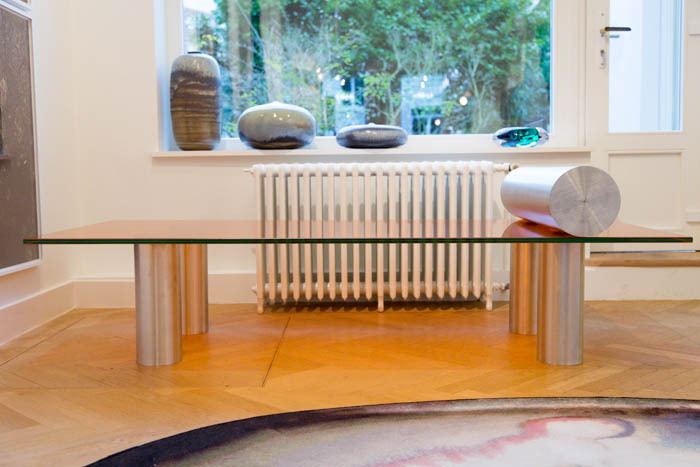 The collection combines the skill and know-how of over 60 years of production from Allaert Aluminium and the design language and aesthetic that is at the heart of Studio Dessuant Bone.